Arturo's Pool Plastering has more than 26 years of experience in swimming pool plastering, renovations and repairs. Our personnel are the best in the industry and are trained on the latest remodeling techniques and quality products. From residential pools to commercial Olympic sized aquatic complexes, small to large renovations, Arturo's Pool Plastering has what it takes to create an attractive and inviting pool environment. 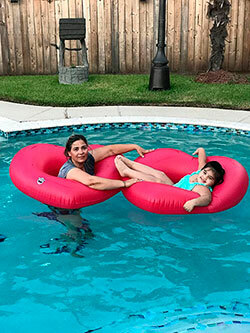 A swimming pool is a major investment that adds significant value to your home and most importantly provides unlimited hours of quality family time and excitement. Arturo's Pool Plastering is committed to personally assisting you with all your pool renovations and ensuring you a pleasant experience completed with your vision, our skills all in a timely manner. We are confident that our quality goes unmatched, our detailed craftsmanship has a touch of distinction and our prices remain fair this making us, Arturo's Pool Plastering, a one-stop solution for "When you Expect the Best". FREE ESTIMATES by professional consultants. We will provide you with all the knowledge you need to upgrade, maintain or simply beautify your pool. You have questions we have answers. Were just doing our job and it's our pleasure! SELECT FROM HUNDREDS of diverse plaster finishes, tiles and cool decks imported from all over the world! Check them out here. 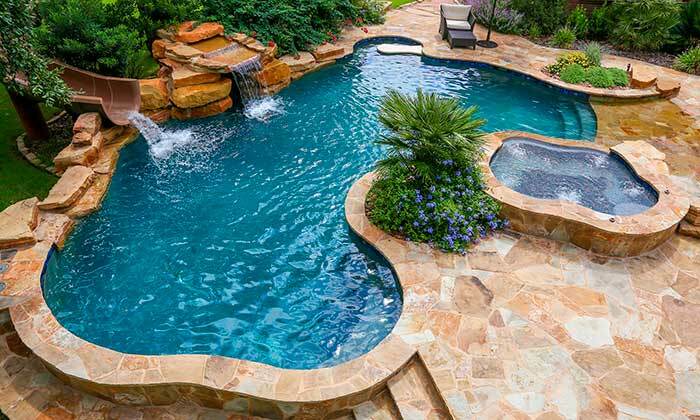 WE ARE LICENSED AND INSURED and guarantee fast work so you can hurry and enjoy your pool!